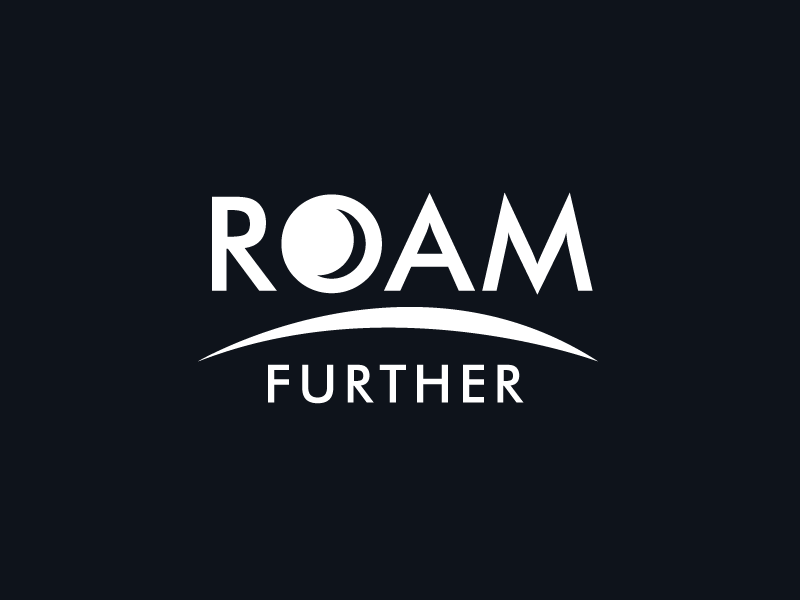 The brief was to create the brand identity and advertising campaign to promote Cornwall’s Space Port. My insight is that the new Space Port will bring jobs, opportunity and money to Cornwall. This will improve Cornwall’s high levels of deprivation. My campaign will inspire and engage a young generation in space and science by using an activity book and interactive Museum as part of the campaign. 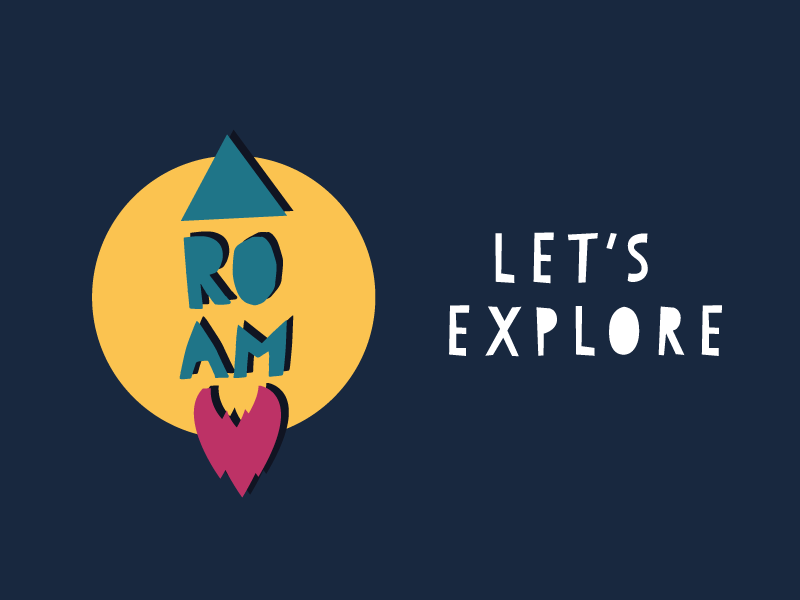 Roam - Let’s Explore is the sub-brand which is focused on education.